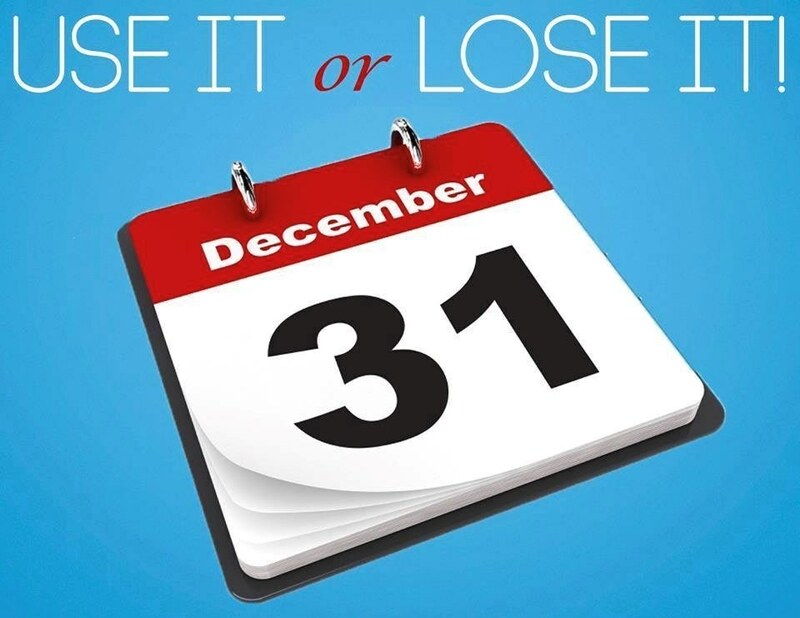 At the end of the plan year or grace period, you lose any money left over in your FSA. So it’s important to plan carefully and not put more money in your FSA than you think you’ll spend within a year on things like copayments, coinsurance, drugs, and other allowed health care costs including vision care. You can pay for eye exams and prescription glasses and contacts with your FSA. But did you realize that prescription sunglasses are also covered? You can also buy reading glasses with your FSA. You can receive a Lasik procedure with FSA dollars, since Lasik is considered cosmetic it is not covered by insurance. If you participate in a flex spending account through your employer, time maybe running out. Some plans require that you use it or lose it by December 31, 2018.